IPOs once again have become a red-hot topic, generating enormous discussion and speculation about which deals are coming, where they will list, and why they choose their listing exchange. I’d like to share an insider’s view of why companies choose the New York Stock Exchange. First, and perhaps most important, no two companies are identical. Each has its own set of drivers for becoming a public company and its own set of needs in selecting a venue upon which to list. 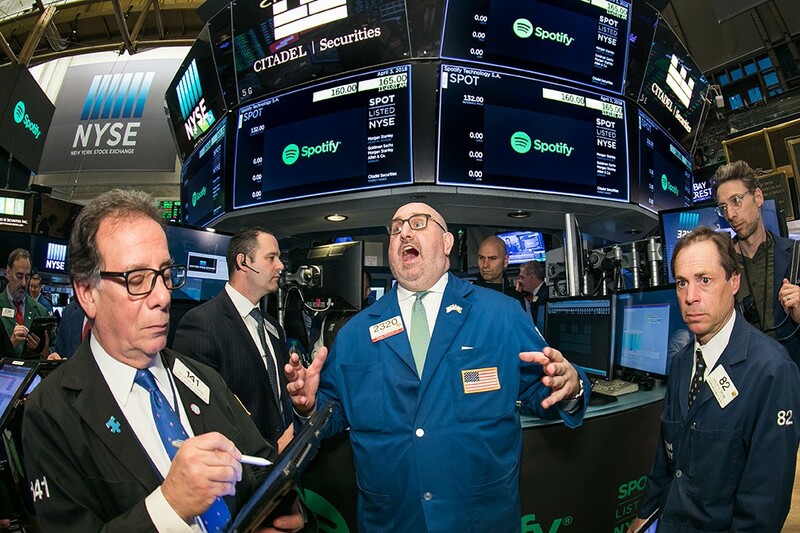 At the NYSE, we spend a great deal of time thinking about these needs and work hard to provide the IPO experience and ongoing support required by each company, whether large or small, whether a major name in tech or a consumer products manufacturer. At a high level, we think of our value proposition to companies as standing on four pillars, all of them critical to supporting its offering. They comprise 1) the unique NYSE market model, 2) our peerless network of listed companies, 3) the unrivaled visibility and marketing benefits of listing on the NYSE, and 4) the services and advocacy we provide to support life as a public company. Let’s begin with our market model. Visit the NYSE and you’ll see something that does not exist on any other global stock exchange — people. Our market integrates cutting edge technology with human interaction. It is “LivingTech.” It allows us to execute very large transactions, like Alibaba’s IPO, which raised nearly $22 billion and ranks as the biggest U.S. IPO of all time. It also allows us to handle deals of substantial complexity, like Spotify’s groundbreaking Direct Floor Listing last year. This unmatched benefit is no small matter. On the NYSE trading floor, each listed stock has a human trader dedicated to overseeing its activity from the Opening Bell to the closing auction. These individual “market makers” can intervene at critical moments, such as managing the first trade of a new IPO. This brings lower volatility and smoother trading than would be possible otherwise, resulting in real cost savings for our listed companies and their investors. Importantly, this advantage lasts in perpetuity, long after the IPO, spanning a company’s entire journey as a public entity. Very large companies, and those with complex transactions, often select us for this reason. In fact, 19 of the 20 largest U.S. IPOs of all time chose to be listed on the NYSE. A second reason companies select the NYSE is to become part of our vast network of listed companies. The reason for this is self-evident to anyone who spends time with us at the iconic NYSE in New York City’s financial district. For those who haven’t visited us, it’s worth adding a little perspective. On any given day, the NYSE is a swirl of activity. Our schedule, Monday through Friday, is filled with listed companies holding a variety of events, everything from investor days to panel discussions, bell ringings to lunch and dinner events. Political dignitaries and cultural leaders from around the world routinely visit the Exchange, and with good reason. Dozens of major media outlets are on our floor every single day, reporting and transmitting the day’s financial news. The NYSE network, which comprises about three-quarters of the S&P 500 and more than 80% of the Fortune 100, offers tangible value to companies looking to increase exposure and build their businesses. Convening at the NYSE creates opportunities to make connections with new partners, customers or vendors. We are constantly developing new ways to bring our community together — both at the NYSE and around the world — to share ideas, best practices and spark relationships. For many companies that choose the NYSE, this is a key consideration. 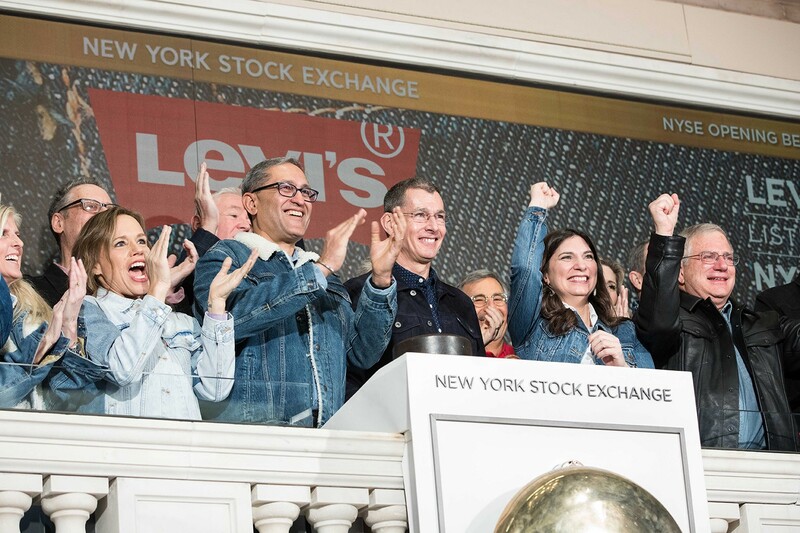 Just two weeks ago, we welcomed Levi Strauss & Co. (NYSE: LEVI) — an iconic 165-year-old brand itself — back to the NYSE for its second IPO on the Exchange. When the company returned to public ownership on March 21, media coverage from the floor was wall-to-wall. Acknowledging the unparalleled branding opportunity for Levi’s on such a special day, we suspended our trading floor dress code and, instead, the world saw a sea of denim on the TV screen, with our traders and staff dressed in Levi’s jeans and jackets. A huge Levi’s banner hung from the NYSE facade. In tents out front, attendees got their Levi’s jackets customized. Inside and out, it was an exciting day. For many companies, particularly those in consumer-facing businesses, this type of visibility delivers millions of dollars of value and is a key decision-point for selecting the NYSE. Beyond the aura of the IPO, it becomes clear, in the months and years that follow, that being a newly-public company brings new responsibilities. The added attention — from investors, regulators, the media and others — takes time and effort to manage. Financial disclosures, meetings with analysts and interaction with the media and other stakeholders are all part of the equation. 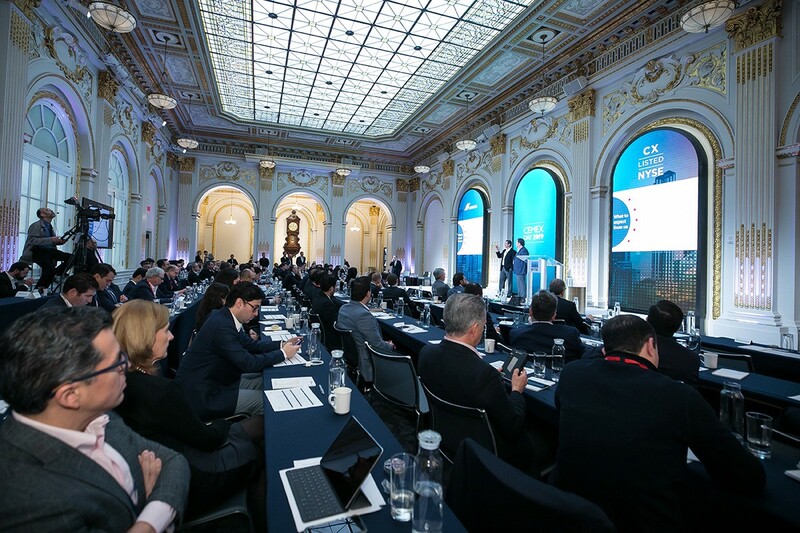 As an important fourth reason that companies choose the NYSE, we provide ongoing access to top-tier meeting space, cutting-edge tools and other resources to help these companies put their best face forward. Advocacy is a key offering. 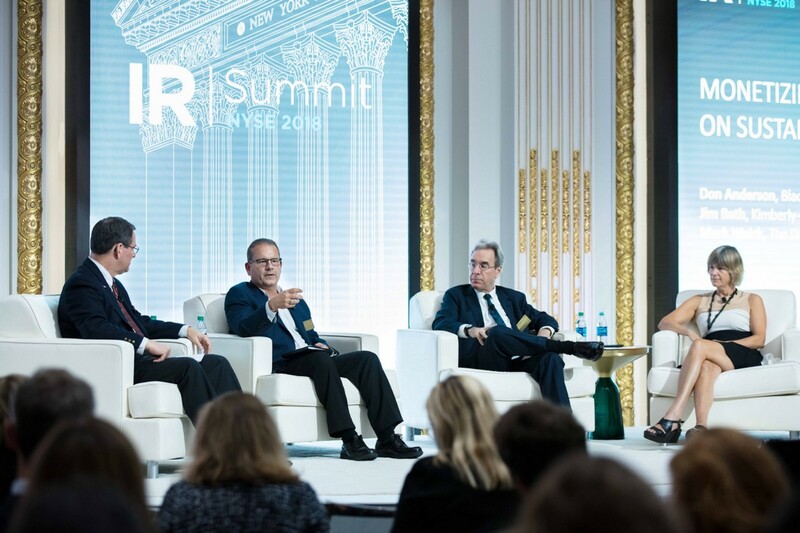 The NYSE puts a great deal of effort into managing and expanding our presence and relationships in Washington, where we keep a watchful eye on regulatory and legislative matters that may impact our listed companies. We are not shy about speaking up on their behalf. We also offer proprietary tools to help our companies manage their public facing activities. They address many needs such as tracking and analyzing the action in their stock, following their peer companies and developing benchmarks, and helping manage their relationships with the investment community. Finally, we bring listed companies a dedicated team, individuals across the Exchange who focus on all of the areas I’ve discussed. We don’t simply rely on technology to assure our companies have everything they need to be successful. We believe our people are an absolutely critical element. 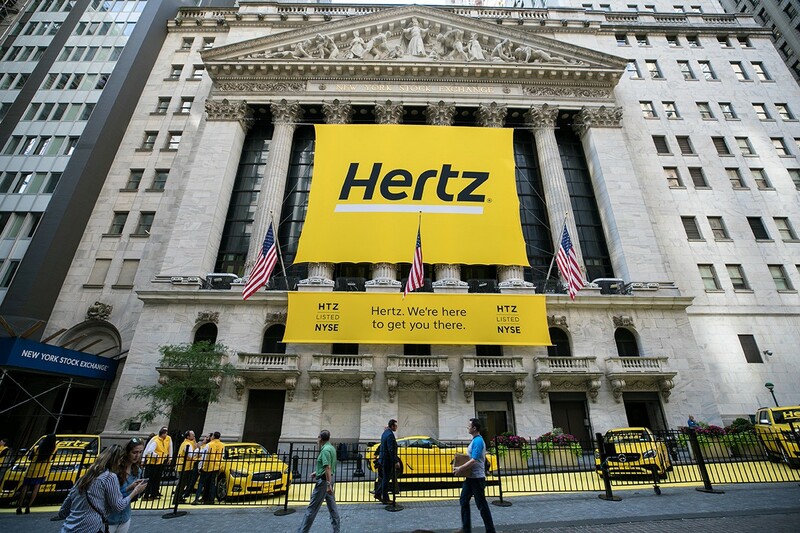 Across the hundreds of IPOs I’ve been involved with over my years at the NYSE, each has had its own unique feel. Similarly, these companies’ reasons for selecting the NYSE have varied. They typically have been a combination of the four advantages I’ve just described, with different degrees of emphasis based on the company’s business and the size and complexity its transaction. Of course, inside the NYSE we know this well. It is the reason we’ve made continued, major investments in our trading floor, facilities, technology, and visibility and marketing capabilities. I know I speak for all who work at the NYSE in saying we are extremely proud of what we have built. There is truly nothing else like it.